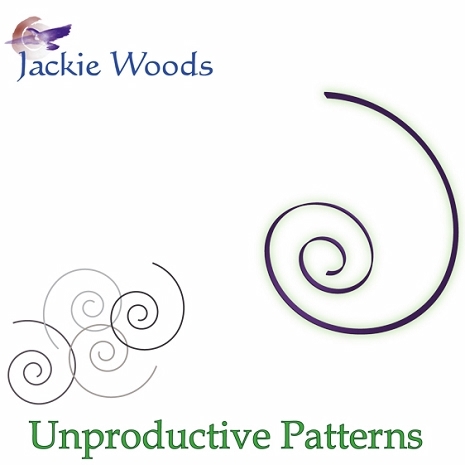 Take the ‘Unproductive Patterns’ Course and Make Your Healing Practice More Powerful! 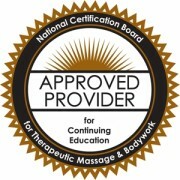 Identify and release outdated and unproductive patterns in yourself and your massage clients. These ingrained habits block awareness of what’s important in the moment…and can destroy professional relationships. Make deep and immediate connections that draw people in. The power of a therapist depends on the connection made with your client. Make your Healing practice fast and powerful – stop wasting time with surface interactions. Learn to quickly go beyond defensive habits of response to allow old wounds to finally heal. Begin providing a service, that clients simply can’t get elsewhere – access deeply held hurts and tensions that no has ever been able to get to. 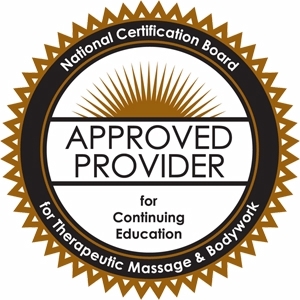 Learn to define your relationships based on what is really present and not by preconceptions you or your massage client may bring into the encounter. Do you feel as if the gifts you bring to your clients are just “bouncing off the surface” sometimes? Are you waiting around for the other person to change or fulfill the missing parts? Learn to access the inner gifts every person is hiding behind their habitual defense mechanisms and learned responses to situations. Learn to recognize unproductive patterns in yourself and others, how they work, and what you give up to keep them. Become familiar with the pattern of protecting childhood wounds. Identify ways you take responsibility for another person or relationship. Recognize the difference between a heart gift and a “warm fuzzy”. Understand what it means to impose your fantasy imprint of a relationship on another person.